David is a true change agent and “intrapreneur” with a background that spans incubating and leading a multi-award winning enterprise social media organization at Univision, to designing and accelerating growth initiatives as a strategy consultant (Bain & Company) for Fortune 100 Companies and top tier Private Equity firms. 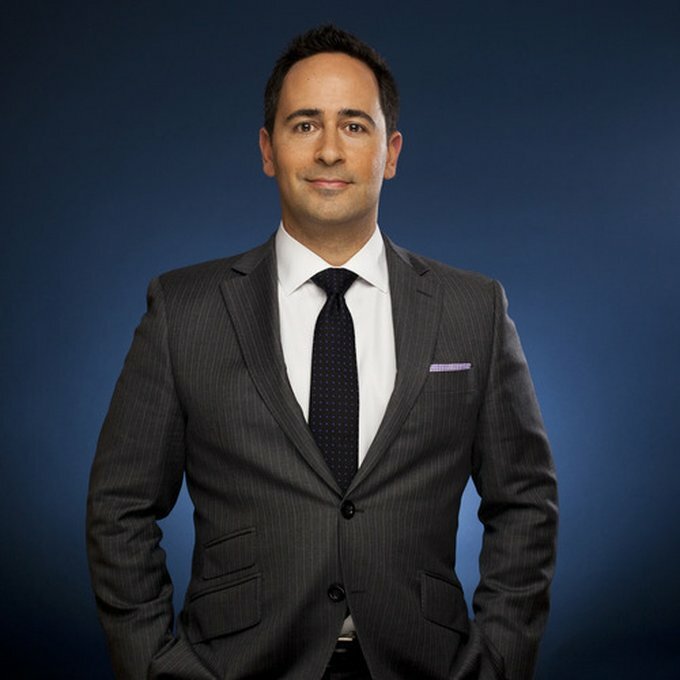 Before co-founding BRaVe Ventures, David was the SVP and general manager of social media at Univision, where he was accountable for delivering and monetizing innovative Social Media, Social TV, Second Screen and Transmedia efforts across TV, digital video, mobile, radio and live events platforms. He lead a team that earned 21 Social Media awards for designing and executing programs on a world-wide stage, including the 2014 FIFA World Cup, Latin Grammy Awards and 2012 U.S. Presidential election town halls with President Obama and Governor Mitt Romney. David was also the recipient of the 2014 Social TV Marketer of the Year and 2013 Latin Social TV Marketer of the Year. Prior to leading Univision's Social Media efforts, Beck was a founding member of Univision's Office of the CEO, where he was responsible for accelerating and driving the development and execution of C-Suite and Board level strategic initiatives spanning Univision's assets in Broadcast TV, Cable, Local TV, Radio, Online, Mobile, Social, and Live Events. Prior to Univision, he was with Bain & Company where he worked with companies such as Comcast, American Express, and top tier Private Equity firms on growth strategy, M&A and turn-around/change management. He received his MBA from the MIT Sloan School of Management, and his BA from Tufts University.